At Wallwork we feel everyone should be able to enjoy sport. Wearing glasses shouldn’t hinder your enjoyment or you participating in your favourite sport. 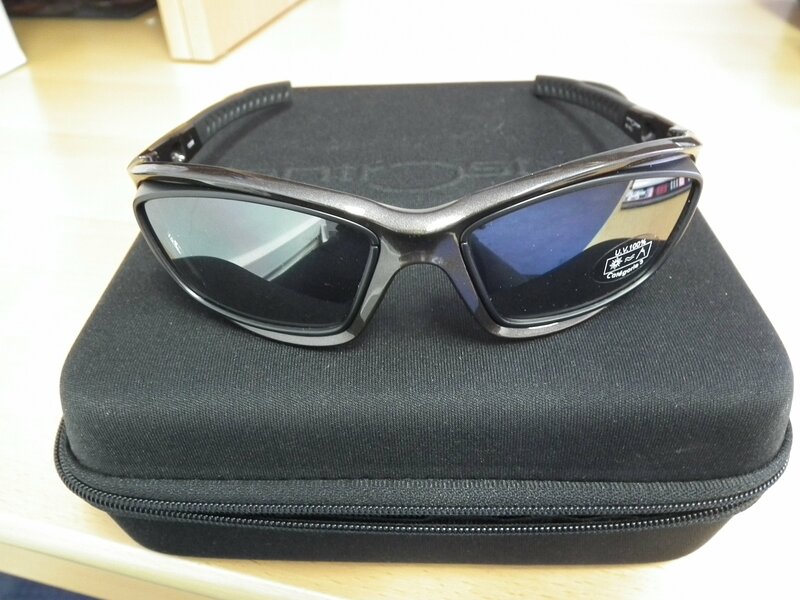 That is why we are pleased to offer a range of excellent sports glasses and goggles. You can now continue to enjoy your sport, without the worry or awkwardness that wearing normal glasses can sometimes create. So come and speak with us now. Whatever your preferred sport is, we will assist you to find the best sport glasses or goggles to suit your individual needs. Sports impact resistance is the prime concern. Polycarbonate or Trivex lenses are preferable. Our Oakley golf specific frames offer specific lens shape which gives a wider field of vision and specialised contrast filters for following the ball, defining the contours of the course and flag identification. Squash is particularly hazardous as the squash ball is almost equal in size to the eye’s orbit; therefore orbital fractures are a common injury. ALL squash players should have eye protection. There are specifically designed goggles for squash use which must be fitted with the most efficient impact resistant lenses. Our Oakley fishing specific lenses offer polarised tints which offer all-purpose glare blocking lenses designed for the water environment. Ready-wear prescription goggles incorporating basic spherical powers, or goggles with accurate prescription incorporated are both available. Good all round protection is required and this can be provided in goggle form with plain lenses or prescription inserts. Our Oakley wrap around spectacles with prescription lenses using free-form technology and various tint options to provide UV protection and contrast requirements are also available. Protection from wind, dust and impact are essential and a firm and stable fit is vitally important. For the lenses the minimum requirement is standard plastic lenses although it is recommended that both polycarbonate and Trivex materials be strongly considered due to the increased safety properties. Any conventional spectacle frame (but without the adjustable pad arms found on most metal frames) that provides full coverage of the orbit and is fitted with an effective sports band is likely to be suitable. The preferred option is a purpose-made wrap around frame with full cushioning and sports band attachment which we can supply. We look forward to helping you choose the right sport goggles, so you can continue to enjoy your favorite sports.